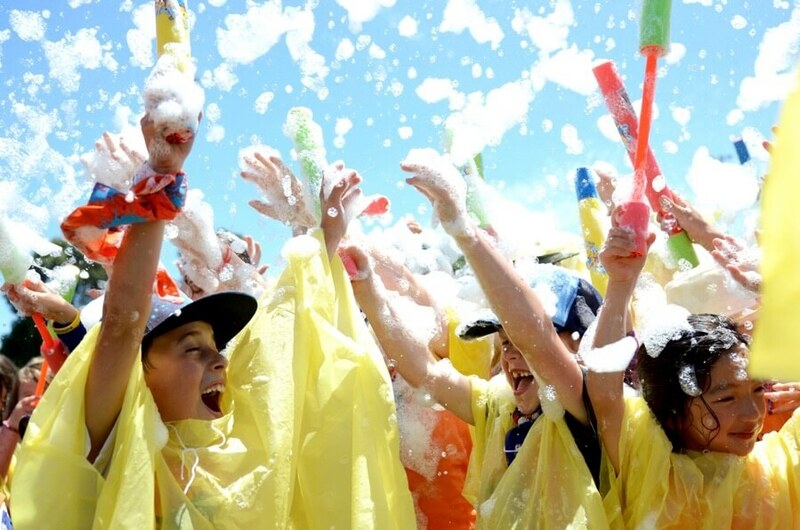 Here at TeamKids, we specialise in running the best possible school holiday activities and programs in Australia. Whether you’re searching for holiday programs in Melbourne, Sydney, Brisbane, Gold Coast or further afield, we’ve got you covered each and every school holidays. Activities lead by teacher qualified educators and industry leading ratios of 1:10 (industry standard is 1:15), ensures that each one of our school holiday activities in Melbourne, Sydney, Brisbane and the Gold Coast focus on every child within our care, giving them the attention that they deserve. If you’re looking for school holiday programs that will excite, engage and entertain your children these school holidays, TeamKids is the answer. No two days are the same at our premium school holiday programs in Melbourne, Sydney, Brisbane, Gold Coast, as we offer a huge range of exciting incursions, excursions and in-house themes designed to allow children to explore their world, connect with others and make the most of their school holiday break! At TeamKids, we’re dedicated to making your lives that little bit easier, by putting your mind at ease knowing your children are in safe hands at our school holiday programs. Providing fun activities in Melbourne, Sydney, Brisbane, Gold Coast that excite, engage and entertain in a fun and safe environment is our core purpose. We make sure that at our school holiday programs across Australia are centred around activities that children are genuinely interested in. Our school holiday activities are specifically designed for each venue and include activities like cooking, bubble soccer, trampoline parks, epic excursions, super sports days, giant laser tag, art attack, coding, construction, maker days and so much more. We create positive memories that last a lifetime in almost every major city such as Melbourne, Sydney, Brisbane and the Gold Coast. School holidays and after school care can often be stressful for working parents, which is why we’re equally passionate about providing amazing before and after school care services as well as incredible school holiday activities in Melbourne, Brisbane, the Gold Coast and Sydney. If you’re new to TeamKids, our team would love to hear from you, should you have any questions. All you have to do is register online and email us on info@teamkids.com.au. If you’d prefer to chat over the phone, you can contact us on 1300 035 000.